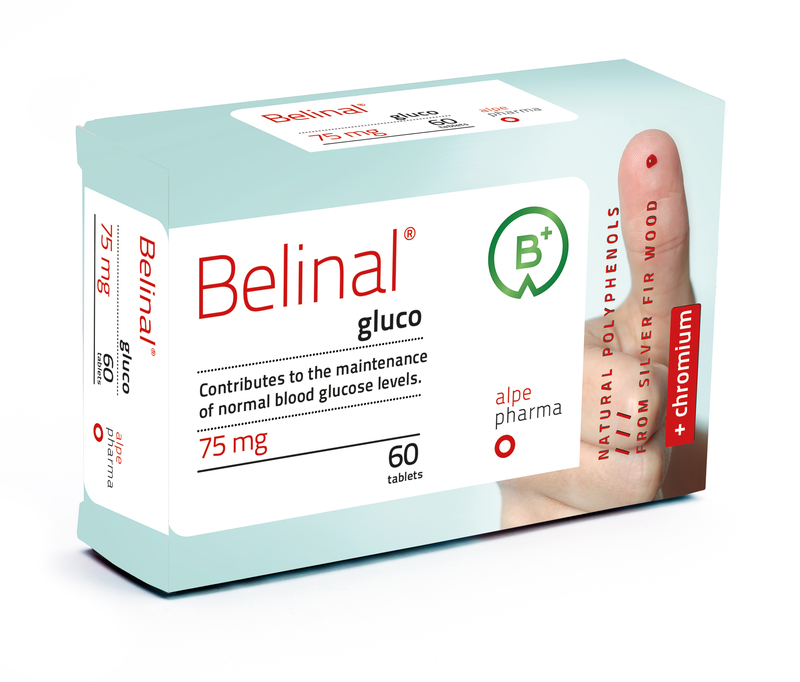 Belinal® gluco - inhibits the breakdown of carbohydrates and, consequently, lowers peak blood glucose levels after meals, ant it also contributes to the proper functioning of insulin in the body. If the body lacks chromium, it needs more insulin for appropriate control of blood glucose levels. Insulin is a hormone which acting as a "key", which opens the cells and enables entry of glucose which is then converted into energy. In addition, chromium helps to reduce the level of harmful cholesterol and increase the level of beneficial cholesterol in blood, and because of this, reduces the risk for cardiovascular diseases. Due to the potent antioxidant activity, Belinal® gluco also protects cells from the damage caused by free-radicals, which are more rapidly produced in case of high blood sugar. Only 20% of people appear to have sufficient amount of chromium in the cells. If you have problems with blood sugar, it is very likely that your body stocks of chromium are depleted. Chromium is involved in the metabolism of macronutrients and contributes to the maintenance of normal blood glucose levels. Diabetes is a chronic metabolic disease with rapidly rising prevalence and represents a growing problem in the developed world. Globally, over the past 30 years the number of diabetics has doubled and is growing constantly. - People over 30 spend more chromium than younger. - In recreational and professional athletes losses of chromium are higher. - The levels of chromium are lower in people subjected to stress. 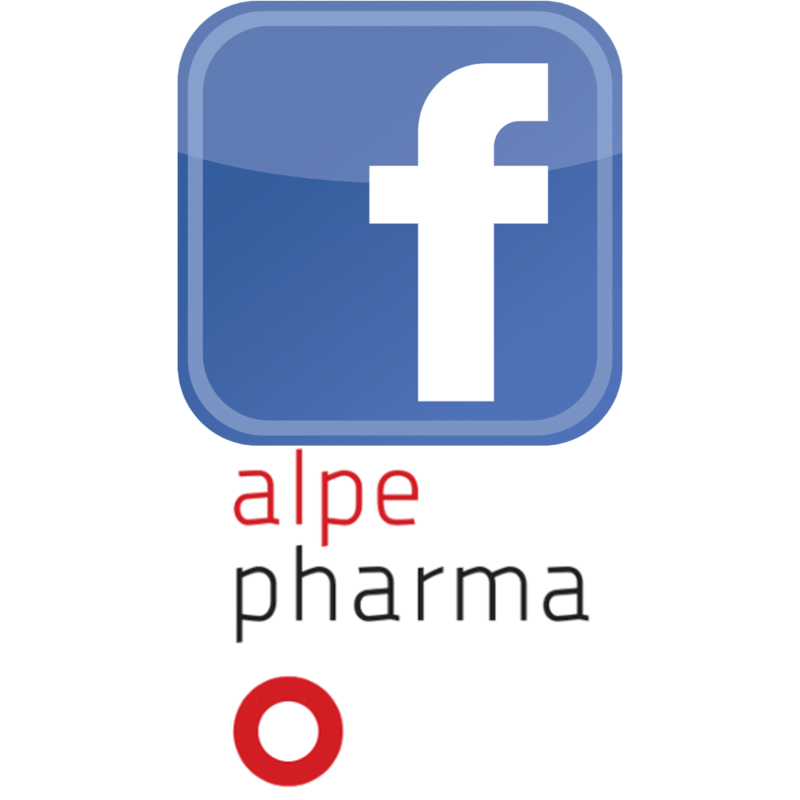 - Individuals diagnosed with prediabetes or type 2 diabetes. Nowadays, 90% of people over the age of 35 have insufficient amount of chromium in cells! If you have problems with blood sugar, it is very likely that your body stocks of chromium are depleted. A minimal chromium deficiency may trap you in a vicious circle of problems with eating, body weight and health in general. Excessive amounts of insulin in our bloodstream in fact increase the irrepressible desire for carbohydrates. Due to the chromium deficiency our cells cannot absorb enough glucose and become resistant to insulin. If insulin-producing beta cells in the pancreas are overloaded for years, they get exhausted and ultimately, they cannot produce sufficient amount of insulin anymore. This increases the number of cells containing enough chromium. All these cells become glucose-permeable and are no longer resistant to insulin! If you have strong desire for sweets even after a meal and have a need for very frequent meals, your stocks of chromium must have been depleted. 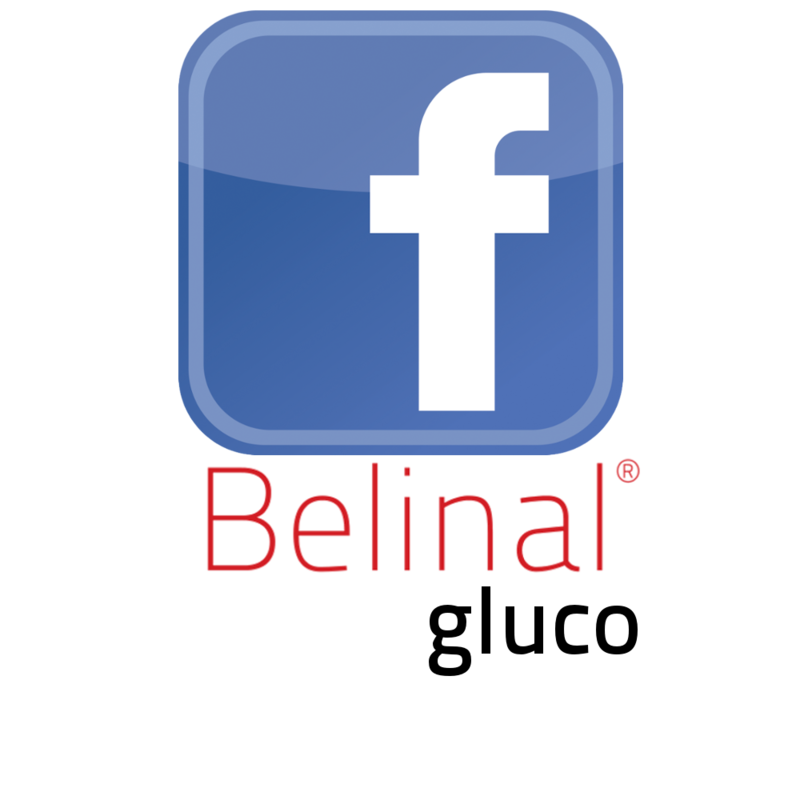 By taking dietary supplement Belinal® gluco for three months you can rebuild the stocks of chromium in your cells. Due to the antioxidant activity, Belinal® gluco also protects cells from the damage caused by free-radicals, which are more rapidly produced in case of high blood sugar.